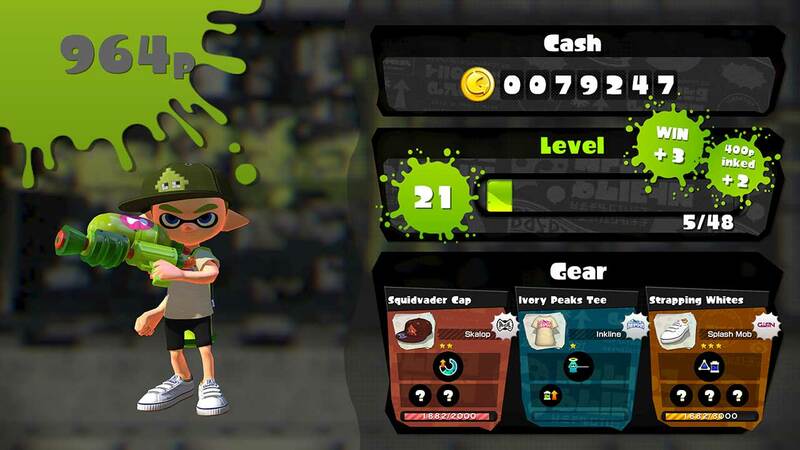 Splatoon will update to v2.0 this month, adding a pile of free new content to the Wii U exclusive shooter. 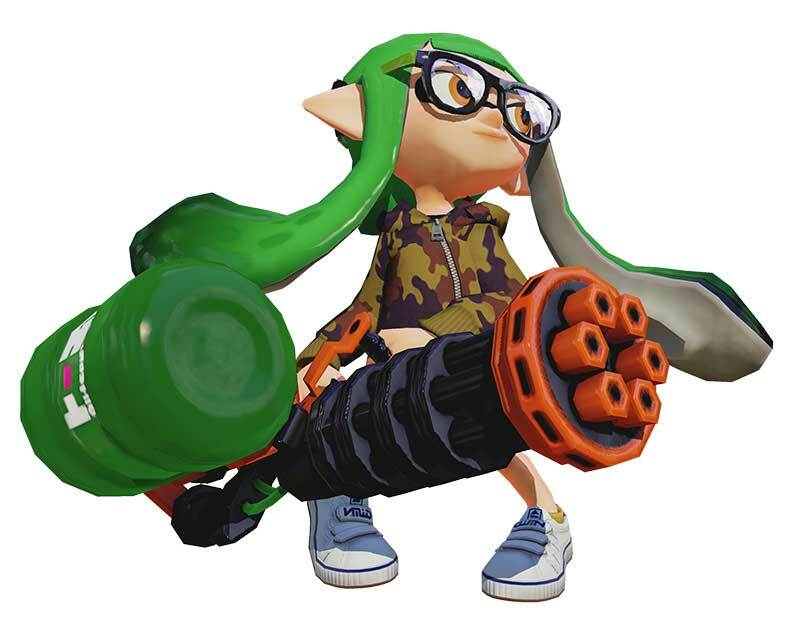 According to the official Splatoon Tumblr (links below), the update delivers two new weapons. 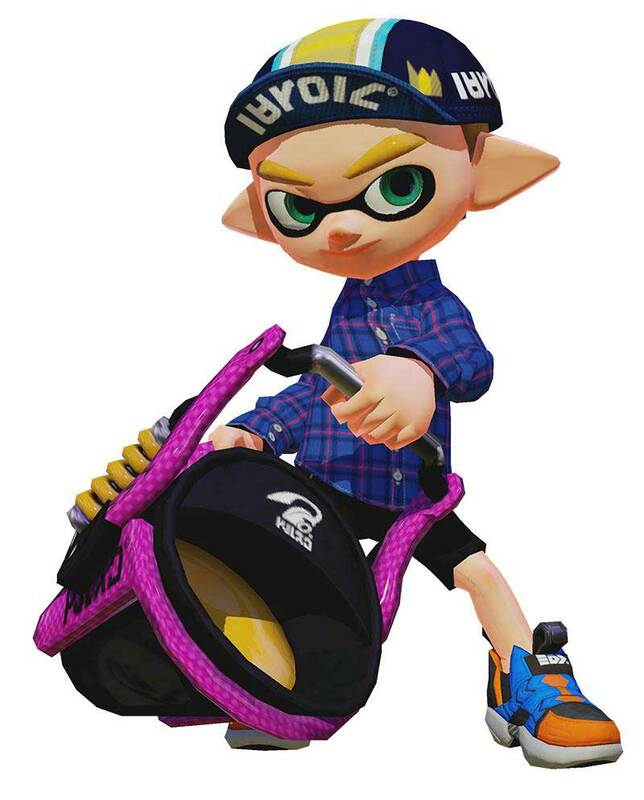 The Slosher is like a bucket and is used to throw huge blasts of ink in an arc that can deliver payloads over obstacles or to elevated targets. The Splatling is like a Gatling gun, which must be charged before emitting a rapid-fire barrage with unequalled power and range. There are also two new modes. Supporting two to eight players, Private Battle is, as the name suggests, a closed multiplayer mode. Players can customise rules, stages and team composition to suit their preferences. 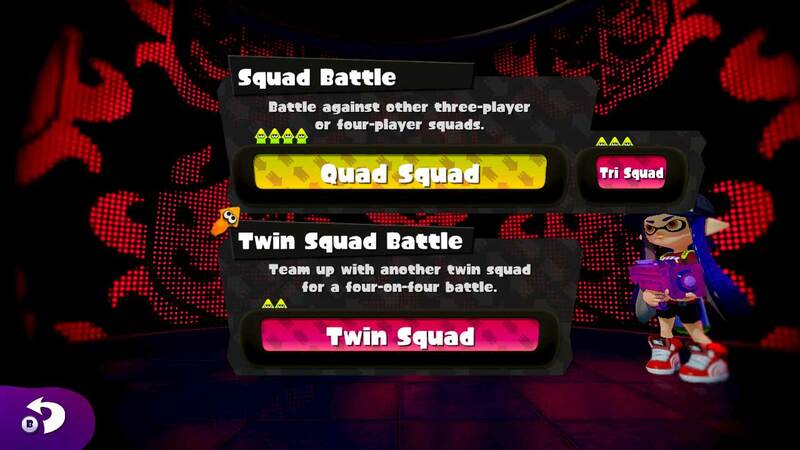 Squad Battle addresses a frequent complaint regarding Splatoon’s multiplayer by allowing you to group up in teams for two or four for ranked battles. Players will be matchmade against other squads of the same size, so two two-player teams won’t go up against a full squad of four. 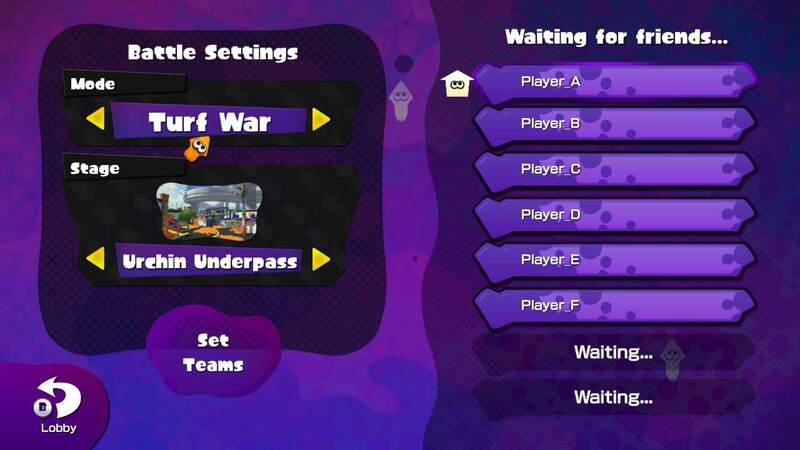 Splatoon’s matchmaking will try to pit teams of similar rank against each other, too. The level cap will increase from 20 to 50. From level 20 onwards, players will earn points from both inking and winning matches, and receive a reward for every fifth level achieved on the way to 50. New ranks will be added to Ranked battle, allowing players to scale past A+ to S and S+. Full update notes have been released in Japanese, and NeoGAF users have helpfully translated these; there will be some changes to maps, new gear, and various other additions and changes. The update has not been dated for the west but hits Japan on August 6.